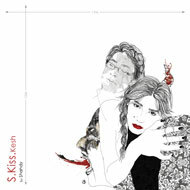 First album of Shahdy (Singer, Song-writer)released in May 2011. Album is powered and released by “Rockestan“. 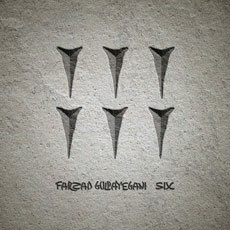 Vocals and Music are from Shahdy and Arrangement, perform, Mix, Mastering are by Farzad Golpayegani. 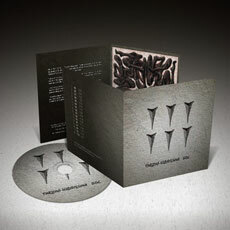 Please find the album at Shahdy’s official store.